Expert consulting advice from David A. Fields. 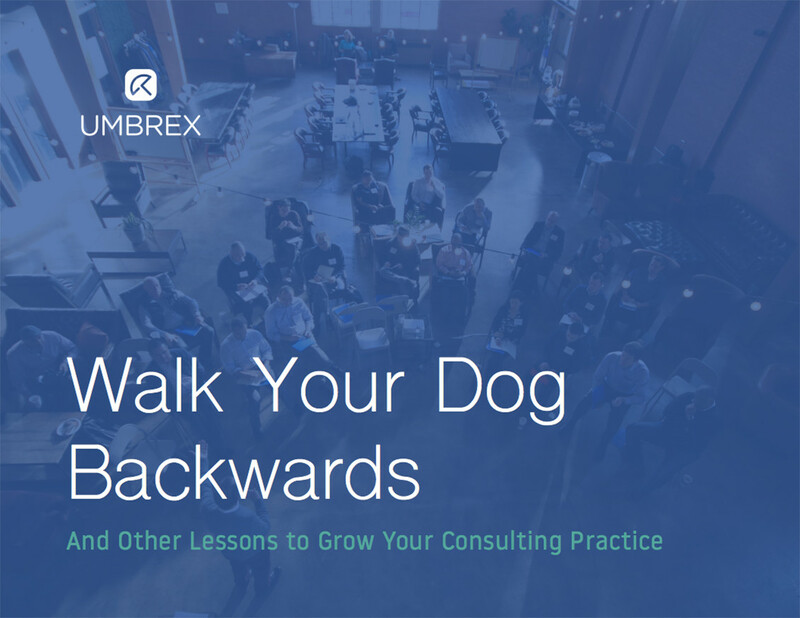 First, identify the fears hold your consulting firm back in this post, then follow it up with action that will help you overcome those fears with this post.